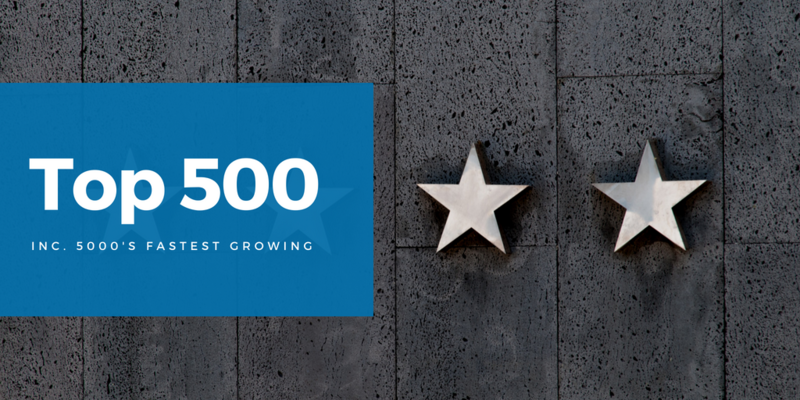 SUNRISE, Fla. (Aug. 15, 2018) – Dental Whale, a firm specializing in dental practice support services, experienced a landmark year, with three of its nine companies recognized on the prestigious Inc. 5000 list of fastest-growing companies in the United States in 2018. Among the companies recognized were Conversion Whale, Tralongo and Dental Fix Rx, which ranked No. 328, No. 350 and No. 4652, respectively. Recognition as an Inc. 5000 company shows impressive percentages of revenue growth over a three-year period. The prestigious list, which began in 1982 to recognize the fastest-growing companies in the U.S., only includes brands that have proven themselves with increased growth, revenue and reputation within the industry. Receiving recognition on the acclaimed list is one of the most coveted honors to hold as a rising private business and business leader. Inventory Cost Control – supplies, equipment, services, labs, technology, software and more. With offices in Atlanta, San Antonio and Ft. Lauderdale, Fla., Dental Whale is an innovative dental company carving a new category of group private practice ownership and management. Through its suite of subsidiary companies, Dental Whale helps dentists operate dental practices more efficiently by saving money on purchases, marketing to new patients, expanding through acquisitions, improving patient experience and increasing office efficiency. In 2017, Dental Whale and its more than 850 team members supported more than 17,000 dentists and helped serve more than 4 million patients. For more information on Dental Whale, call 855-339-3740 or visit.